Are you running your own company and employ one or more workers? Have you been reporting your payroll taxes on a quarterly basis and depositing your taxes monthly? Even if you have, many employment tax debts stem from incorrectly classifying independent contractors as workers. This type of problem happens all the time. 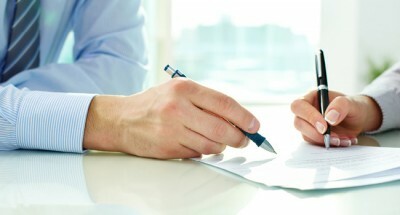 The rules for determining who is an independent contractor and an employee are anything but straightforward. As an employer, you are legally required to deduct and report taxes from each paycheck and report these amounts regularly. Many business owners don’t realize that this is an essential business practice and if it is not happening, the resulting tax liabilities could be large enough to force you out of business. The penalties can be stiff. Payroll taxes are imposed on employees and employers on amounts paid to the employee. The employee payroll process typically includes withholding a number of different federal and local taxes. These include Social Security and Medicare disability and unemployment taxes. Each state also levies an unemployment tax. Payroll taxes are a type of trust fund tax. This means that businesses with employees collect taxes for the government directly from their employee’s wages. The term “in trust” refers to the fact that the business owners are trusted to take these taxes and send them to the U.S. Treasury. Paying these taxes is not an option-it is a legal responsibility. But in many instances, business owners learn about the requirements and processes surrounding the payment of payroll taxes through trial and error. In other cases, taxpayers simply cannot afford to pay over the taxes and still keep the business going. 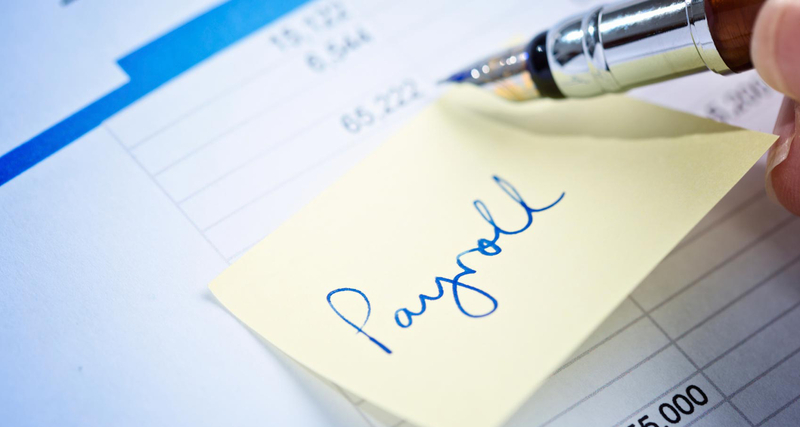 What happens if you neglect payroll taxes? If you are missing these payments, you risk being subject to the trust fund recovery penalty. This means that the IRS will assess the business tax against your personal tax account and collect any tax that was not deposited from employees from you personally. This penalty is equal to 100% of the tax that was not collected or paid over to the IRS. It can be assessed against any responsible person who is able to, but fails to, collect or pay the taxes. This can result in personal liability for taxes that would otherwise be owed by a business. There are special procedures for how the IRS handles trust fund recovery penalties. These procedures often result in the owners and officers of a business being liable for the taxes–in addition to the business itself. If you do not pay these taxes, the IRS may come after you aggressively. As with other types of taxes, consequences may include large penalties and interest–but they are worse, in a sense, because they are expected to be reported on a quarterly basis. Paying annually may seem feasible, but it generally isn’t a good idea. You may even risk a personal lien or levy if you have not paid your payroll taxes as a business owner. Act now to take care of your payroll tax problems. If you have failed to collect or pay payroll taxes or the IRS asserts that taxes have not been paid, contact us immediately. As former IRS attorneys, appeals officers, and auditors, we have a strong track record of successfully defending these types of cases. If you are under audit by the IRS or have received a notification about an audit, contact us immediately to ease the burden. Our number is 713-909-4906.